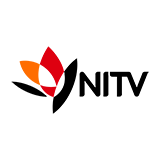 Australia's most controversial social experiment returns. After being matched by three relationship experts, 20 strangers looking for love meet their partners for the first time at the altar in the quest to find true happiness. 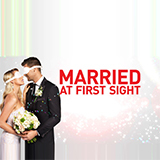 Married at First Sight was broadcast on Channel 9 at Thursday 21 March 2019, 22:36.